More lovely Sakura ?(^?^)? post from Tokyo!! 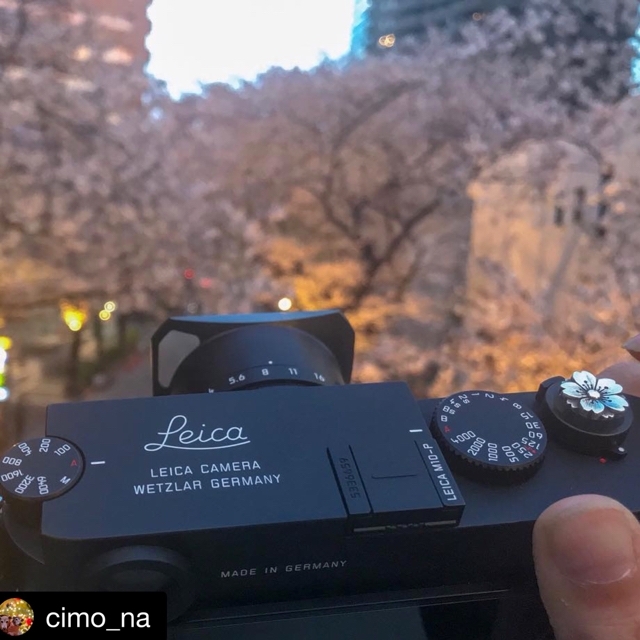 Silver "Sakura" is blooming on Leica M10-P.